This has been a most rewarding decision; giving pride, ownership, and being involved in the activities of our friendly, caring home. 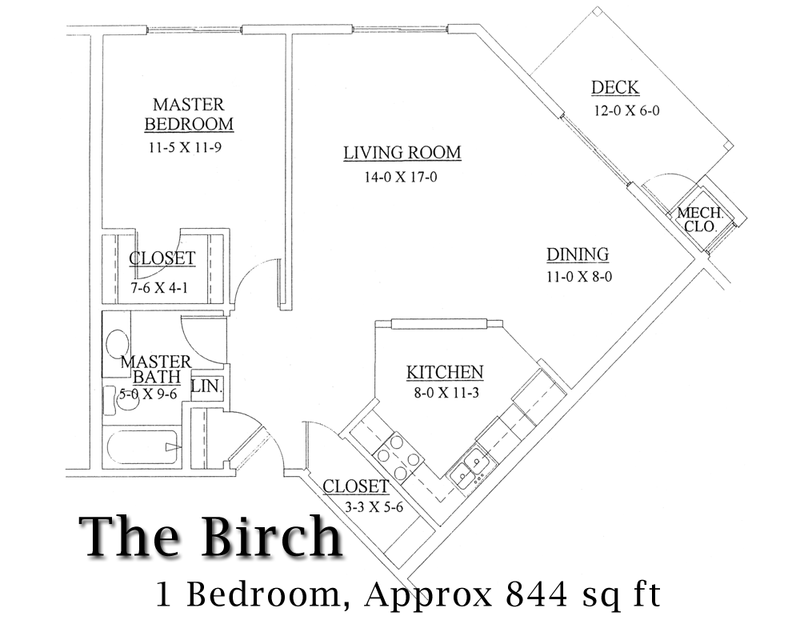 View five of our twelve floor plans for active senior adults. 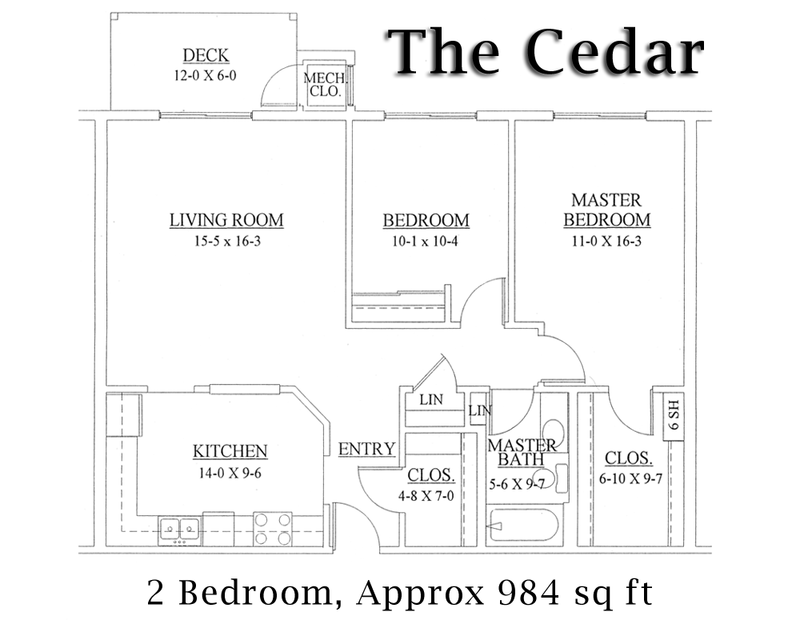 Our one bedroom floor plans start at 827 sq ft. Two bedroom floor plans have a maximum of 1,460 sq. 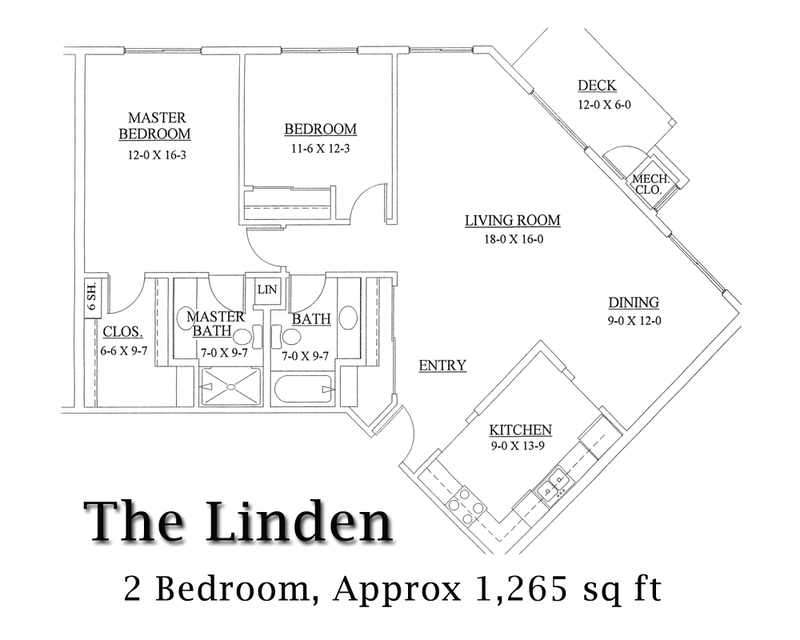 ft. with ample storage in all floor plans. 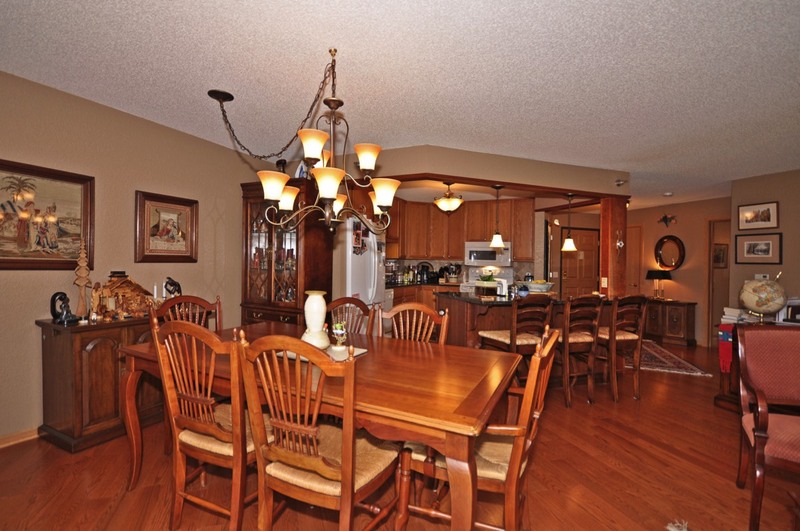 Each unit also has a separate storage space on the same floor. Current share prices range from $41,830 to $67,323. 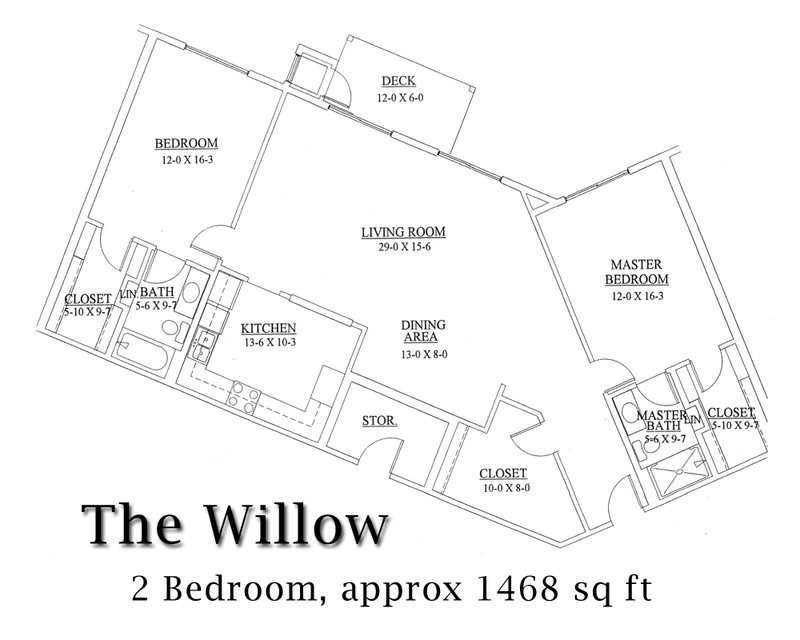 Call our Property Manager at 952.943.9463 for more information regarding all twelve floor plans. Also, click here to inquire if any units are currently available and to learn more about being added to our unit availability list. 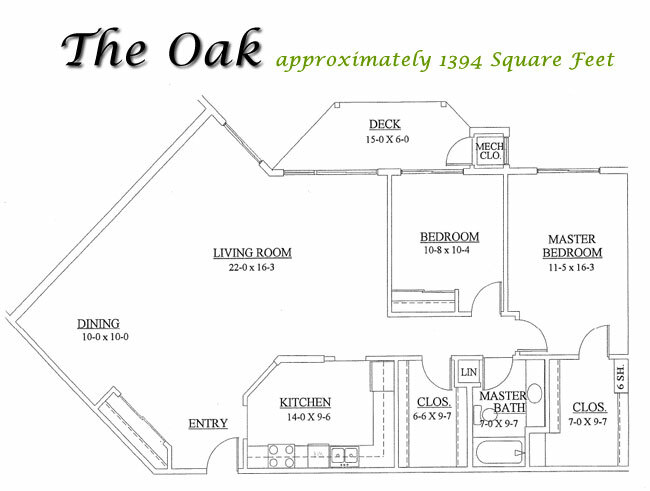 Click any thumbnail image below to enlarge and visualize where your furniture will go.